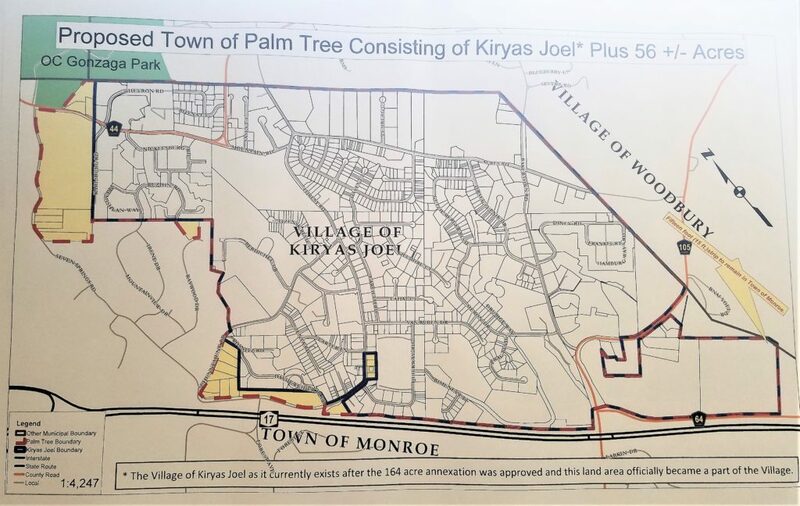 CENTRAL VALLEY—The proposal to separate the Hasidic Jewish community of Kiryas Joel from the Town of Monroe and create the new community of Palm Tree appears headed to a vote by the Orange County Legislature on Sept. 7 and perhaps a townwide referendum vote on Nov. 7. Hundreds of opponents of a petition filed by Kiryas Joel and supporters of the proposal, including one-time opponents the citizens groups United Monroe and Preserve Hudson Valley, were on hand for the first of two scheduled public hearings on the proposal at the Central Valley Elementary School in Central Valley on Aug. 15. At press time a hearing was scheduled to be held on Aug. 16 at the Bais Rachel Paradise Hall in Kiryas Joel. The resolution to proceed to a referendum vote must garner at least 14 of the 21 Orange County legislators. Throughout the evening, supporters and opponents testified before the full Orange County Legislature in the school’s expansive auditorium. Supporters pleaded with legislators to vote in favor of allowing the petition to be voted on by the Town of Monroe in a referendum in November. 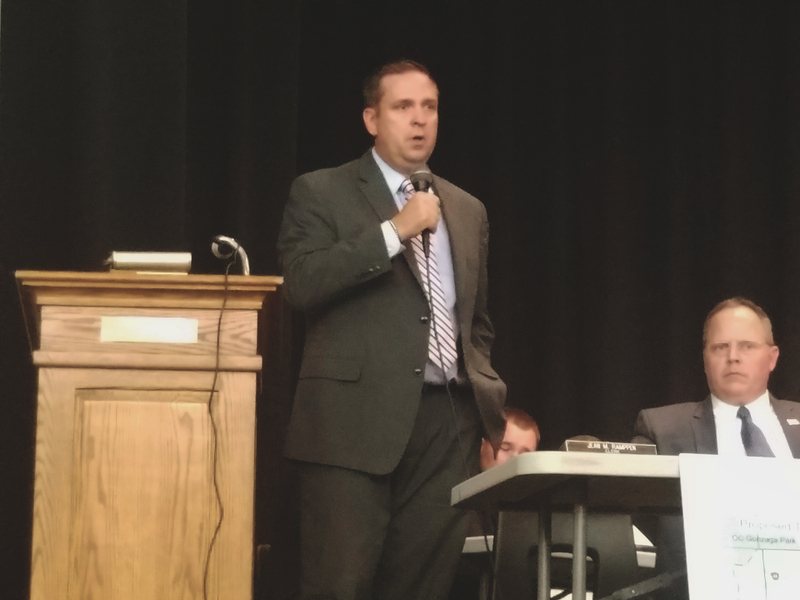 Opponents of the measure that testified spoke of the need to spend more time exploring the possible impacts of the proposal. In addition, Goshen attorney Michael Sussman and others questioned the constitutionality of the measure. However, he added, “What is the alternative, continuing with the broken status quo? I don’t think so,” Davis said. Sussman and others argued that the separation violates the New York State Constitution and federal law. “Creating a new religious town echoes the terrible precedent set 40 years ago when the village was carved out of the Town of Monroe,” Sussman said. 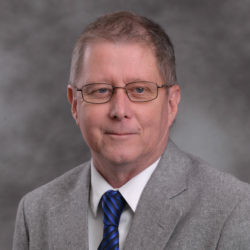 Cornwall attorney Jonathan Chase agreed with Sussman and related that the separation and the moving of municipal boundaries could bring about “a legal nightmare” and foster significant consequences similar to what has transpired in the Town of Bloomingburg across the border in Sullivan County. Some Town of Monroe residents and others from outside the town said the Orange County Legislature should delay its action until environmental and economic impacts are studied. Diane Egan, a resident of the Town of Monroe for 36 years, urged the legislators to vote yes. She discussed the changes that have occurred in the town over the years and the need for town residents to once again control their own destiny. “Let the Monroe of the past have a future,” she said. Monroe Superintendent of Schools Elsie Rodriguez informed the legislators that the School Board is still reviewing the petition and its potential impacts on the school district and its students and had scheduled a special meeting on Aug. 16 to provide an update on its progress. John Allegro of United Monroe was critical of the Monroe Town Board’s vote in 2015 to permit Kiryas Joel to annex 164 acres of town land. He pressed the legislators that for the referendum vote to move forward, at least 14 must vote yes. He said the legislators should give the 20,000 voters in the Town of Monroe a chance to decide their own respective future. “A decision by eight of you not to allow a vote will tie Monroe to KJ forever,” Allegro said. Allegro estimated that with Kiryas Joel’s expected population growth, the number of registered voters in that community would outnumber the remaining eligible voters in the Town of Monroe in three years. “This is not a religious issue, it is a political issue,” Allegro said. Village of Kiryas Joel officials submitted on July 10th a revised map to its original separation petition proposal filed with the Orange County Legislature in September 2016. The original proposal to create the new “Town of North Monroe” called for the addition of 218 acres and 164 acres of annexed property approved by the Town of Monroe to the existing Village of Kiryas Joel. The amended map filed by Kiryas Joel Village Administrator Gedalye Szegedin calls for the addition of approximately 56 acres, plus the 164 acres of annexed land, which would bring the total acreage for the village, now to be called the Town of Palm Tree, to approximately 940 acres. The 164 acres of annexed land is the subject of litigation filed by Orange County and a consortium of municipalities, as well as from Preserve Hudson Valley, an affiliate of local citizens group United Monroe. The 164-acre annexation petition was approved by the Town of Monroe. The town rejected a 507-acre annexation petition by the Village of Kiryas Joel. The Village of Kiryas Joel has filed suit contesting the denial of the 507-acre annexation petition. Both annexation cases were dismissed and are the subject of appeals. On July 19th that United Monroe, Preserve Hudson Valley and Kiryas Joel reached an agreement whereby if voters approve the separation petition in November, United Monroe and Preserve Hudson Valley will drop its litigation contesting the Town of Monroe’s approval of the 164 annexed acres. Kiryas Joel, if voter approval is granted in the referendum to its petition, would in turn drop its litigation contesting the Town of Monroe’s denial of its 507-acre annexation proposal and would also not submit any annexation proposals in either the Town of Monroe or Village of Blooming Grove for a period of 10 years.